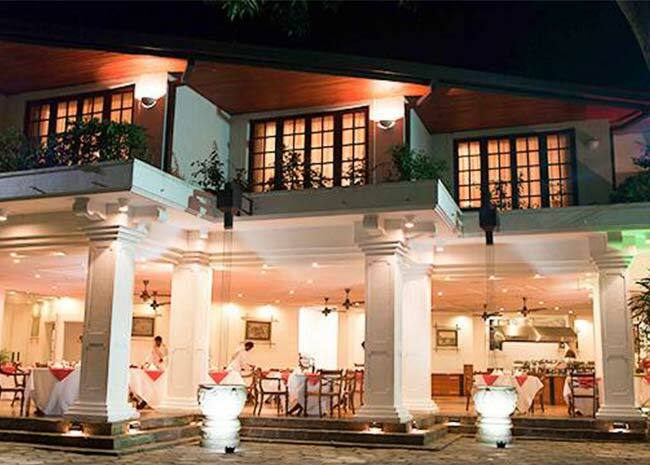 At Mahaweli Reach Hotel we understand that dining is a quintessential part of any enriching cultural adventure. 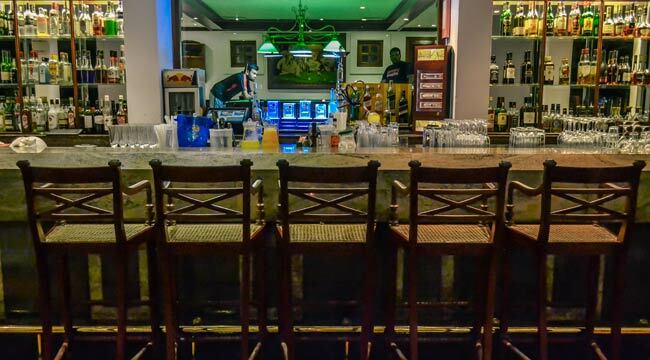 This is especially true in Sri Lanka, where traditional local cuisine is infused with a rich combination of exotic flavours and aromatic spices. While letting you experience this unique culinary heritage, we also know that ambience is as much a part of the meal as the dishes themselves. 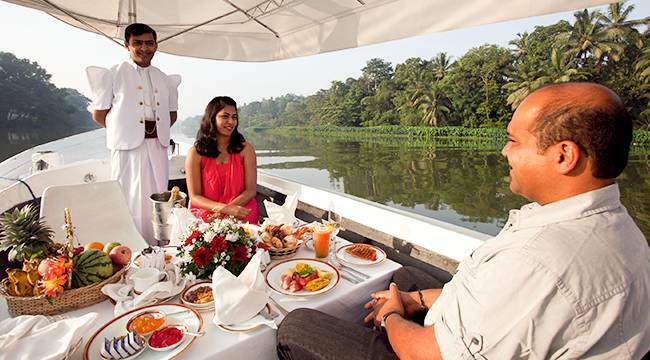 Be it lavish à la carte or buffet spreads at our all day dining restaurant in Kandy, a champagne breakfast as you cruise along the river or a romantic dinner by the waterfront, each setting complements the specially crafted cuisine on offer. For something different, take part in one of our special theme nights, let us organise a private riverside BBQ or take advantage of our 24 hour room service within the cosy confines of your private living space.